I was aware of the fact that The Mansion has several excellent Events and Private Meeting Rooms, but I hadn’t realised that there is also a separate Restaurant in this beautiful building. 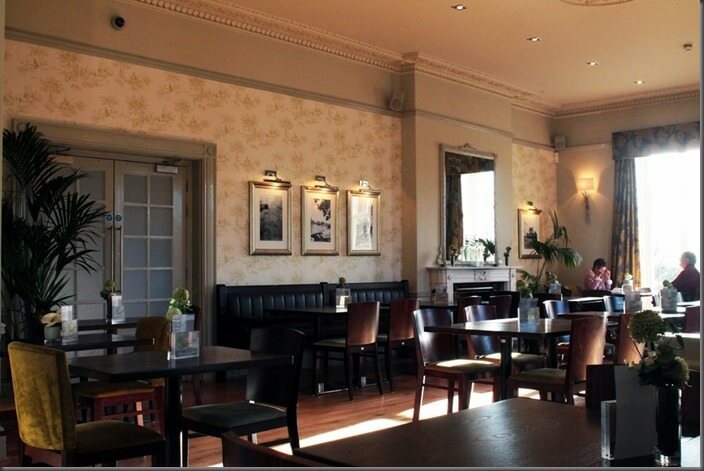 I had a very successful client lunch here today and enjoyed the superb surroundings, food and service. Highly recommended. 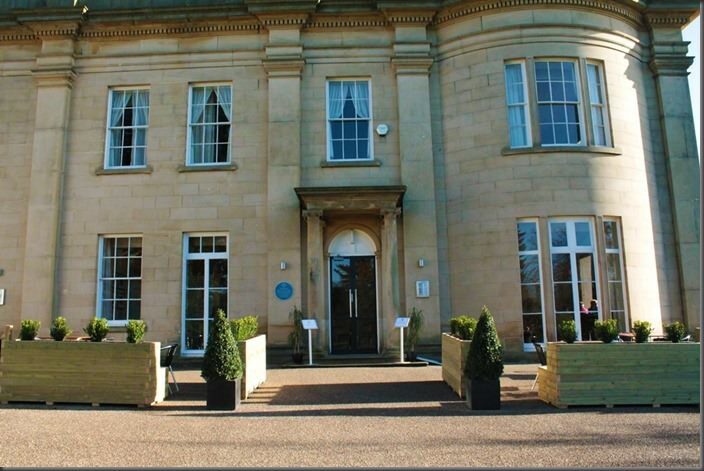 Dine are proud to unveil our newly refurbished Garden Room Restaurant at our stunning flagship venue, The Mansion. Commanding superb views over the 700 landscaped acres of parkland, lakes and woodland that comprise Roundhay Park, The Mansion was lovingly restored by Dine and has developed a stellar reputation for fantastic events & weddings, even appearing in an expert capacity this week on BBC2’s”The Fixer”. The historic landmark’s Garden Room Restaurant has developed a loyal fan base, and its re-launch this February has created much anticipation amongst customers old and new. The emphasis at The Garden Room is on sourcing great quality ingredients from local suppliers and the exciting new menus, under the supervision of new Head Chef Peter Harrison have already received rave reviews. Innovative dishes such as ‘Yorkshire Antipasti’ and ‘Twice Baked Yorkshire Blue Cheese Soufflé’ deliver hearty, seasonal offerings with a foodie twist and sit alongside simpler options such as sandwiches and soups. In addition to The Garden Room’s usual opening hours, The Mansion also hosts a full programme of special event nights celebrating a love of fine food and great music. Please check our website for up to date opening times and see our Dinner & Events Calendar for late night opening. 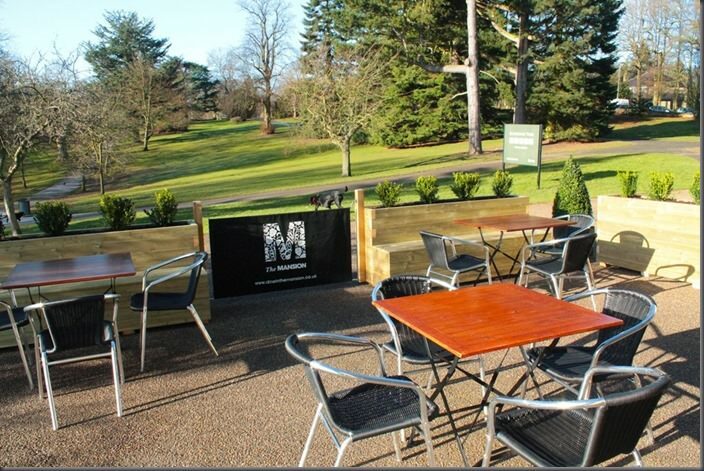 For more information about The Garden Room Restaurant, call 0113 269 1000, email restaurant@dineinthemansion.co.uk or visit our venue page.